Mayor Ko Wen-je attended the promotion press conference for the 2018 Taichung World Flora Exposition at Taipei Zoo on September 12. During his address, Ko remarked that he is very honored to take part in the first press conference for the around-the-island promotion of the horticultural fest in Taichung. 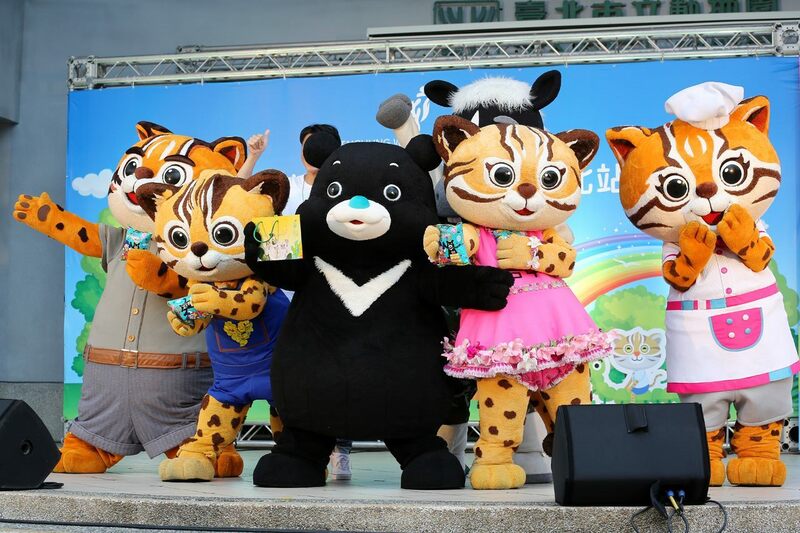 The event shares the spirit of Taipei Universiade by encouraging Taiwan to reach out and open its doors to the world, allowing the world to see Taiwan. Ko stressed that just like the Universiade bring both a major event for Taipei City and Taiwan, the 2018 Taichung World Flora Exposition is an important showcase for both Taichung City and Taiwan. He calls upon all Taiwanese municipalities to support the important occasion. Taichung Mayor Lin Chia-lung presented tickets of the floral expo to the attending mayors and city representatives of northern Taiwan, inviting the residents of the northern part of the island to visit the upcoming expo.